Pop the champagne as E! Parties with the biggest names in Africa! To mark its 15 year anniversary in Africa, E! – the global, multi-platform brand dedicated to all things pop culture will party with some of the biggest names in the African pop culture in what is sure to be the hottest ticket in town. The party, hosted by E! 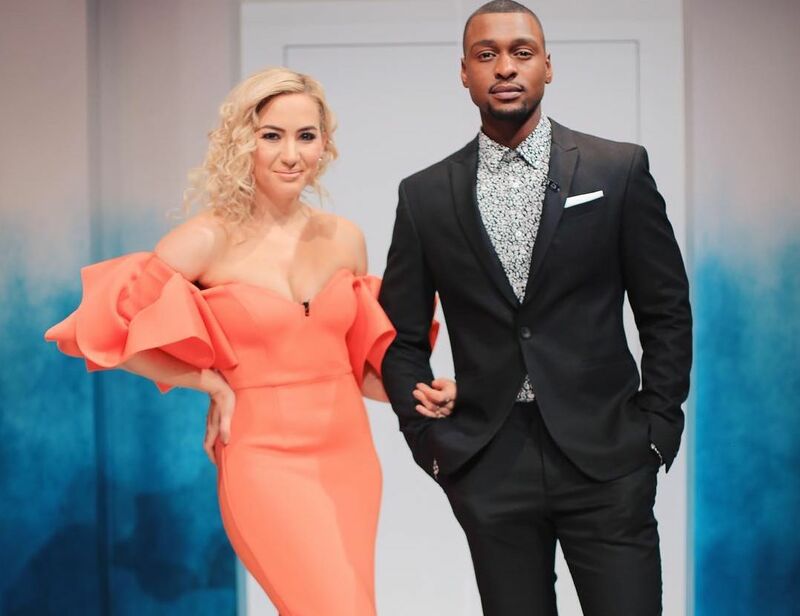 Africa’s Kat Sinivasan, will include special guests from Bonang Matheba, D’Banj, Minnie Dlamini to How Do I Look? South Africa host Roxy Burger. For the last 15 years E! has proudly delivered African viewers unrivalled access to Hollywood… And the evening’s celebrations will bring this to life with local E! talent, African celebrities, a red carpet, glamour, high fashion, entertainment and music acts to be revealed soon! In the lead up to the event, E! will be recognizing some of the most iconic and influential people in the region via E! Africa’s Pop Culture Awards. E! will acknowledge the best in business in categories including: Music, Fashion, Film, TV, Social Media, Philanthropy and Ultimate Pop Culture Icon. Since 2004, E! has delivered the best of US reality television to Africa and has also developed exclusive local productions.